Home General Information Banks in Saudi Arabia How to renew Al Rajhi ATM card online? The extensive services provided by the Al Rajhi bank have been utilized by the customers with satisfaction over the years. Now, the bank has introduced a service to renew Al Rajhi ATM card online which means that you can update Tahweel Al Rajhi ATM card very easily. This new service to renew Al Rajhi ATM card online will help the customers to get their ATM cards renewed as well as update Tahweel Al Rajhi ATM card very easily without heading for a long procedure. Moreover, they will not be bound to follow the bank timing. When can I renew Al Rajhi ATM card online? Those who wish to utilize the service to renew Al Rajhi ATM card through ATM should make sure that they do so beforehand. This service is only available for those customers whose ATM card would expire after 60 days or more. 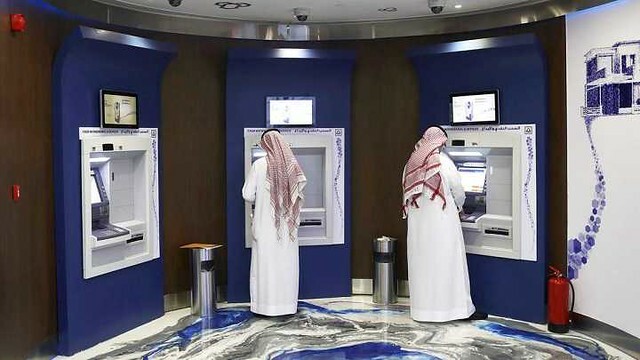 The best part of the service is that one can go to any Al Rajhi ATM machine to update Tahweel Al Rajhi ATM Card or renew Al Rajhi ATM card online. Currently, the extensive banking services are being provided at 500 bank branches and 100 ladies branches all across the Kingdom. The customers can select any of the branches to renew Al Rajhi ATM card online or update Tahweel Al Rajhi ATM card. How to update Al Rajhi atm card online? If you want to get your renewed Debit card from the same bank branch, simply select the option of “renew”. In case you wish to collect it from some other branch, select the option of “change branch” and enter the 3 digits long bank branch code. How to collect the renewed Al Rajhi ATM Card? Once your renewed ATM card is ready for selection, you will receive a confirmation message from the bank branch you selected. Go to the branch and collect the renewed debit card. Visit the Al Rajhi ATM to get your card activated. 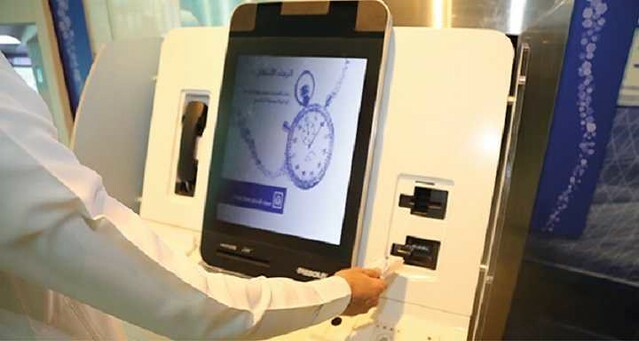 There are special machines placed in some ATM booths which allow you to renew and print ATM cards immediately. If you come across any of these machines, you can renew Al Rajhi ATM card or update Tahweel Al Rajhi ATM card instantly.